Vanessa + Dave are Engaged! 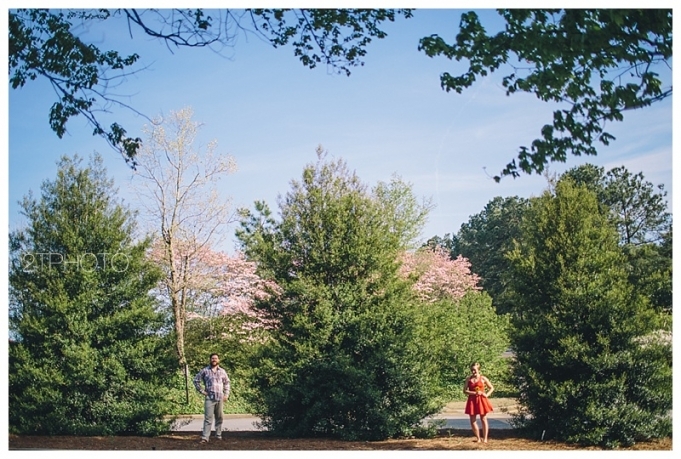 | Atlanta Portrait Photographer - 2TPHOTO: life through a lens. Ahh. This couple. They are two of the most passionate and enthusiastic people I’ve ever met. I met Dave and Vanessa at Crossfit on the Square. Dave is a burly bearded man with an optimistic personality and an infectious jolly laugh. And Vanessa– she is the epitome of strength, beauty, and grace. Together they are a driven unit seen as leaders in the Power Lifting Community. We spent the afternoon hanging out and wandering around the Life College Campus. 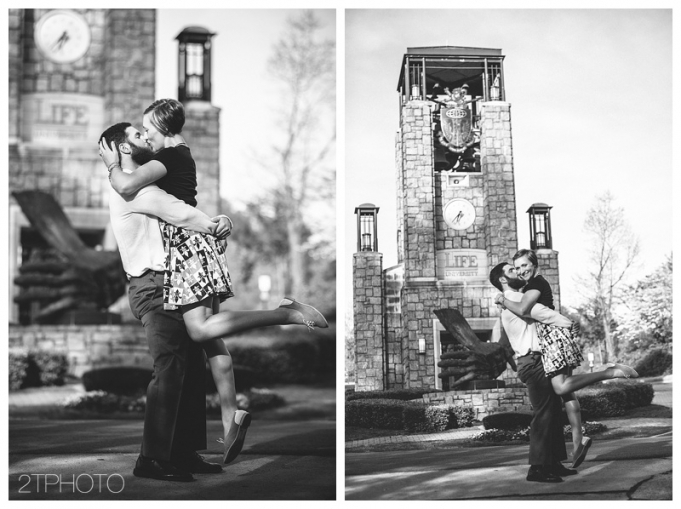 It was the perfect location for their engagement session as most of their days are spent on campus and at the gym. Thank you Vanessa and Dave for such a great time! And… for allowing me to capture your love! Have an amazing time at your wedding in NOLA this June! !